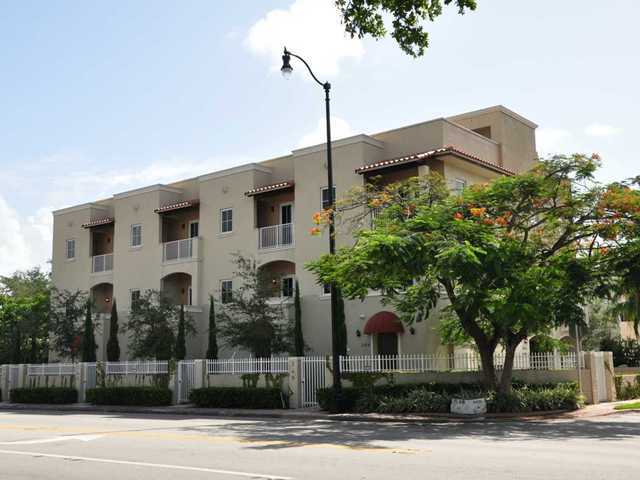 Coral Gables Townhomes Now Under Contract! We can happily announce that our four townhomes at 343-349 Madeira Avenue have gone under contract in less than one week. These beautiful listings were definitely very popular, our open house brought in more than 60 interested buyers. Each other homes is about 2,153 sq. ft. and was sold for $499,000. 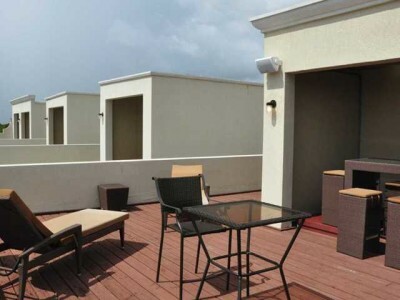 They have their own private elevators, generators, rooftop terrace, and amazing views of lovely Coral Gables. With Miracle Mile being only a few blocks away, the location is wonderful.